Not sure when your child should start having lessons or what instrument to learn? Need to Find the right teacher? There are many things that can be confusing when introducing your child to music. 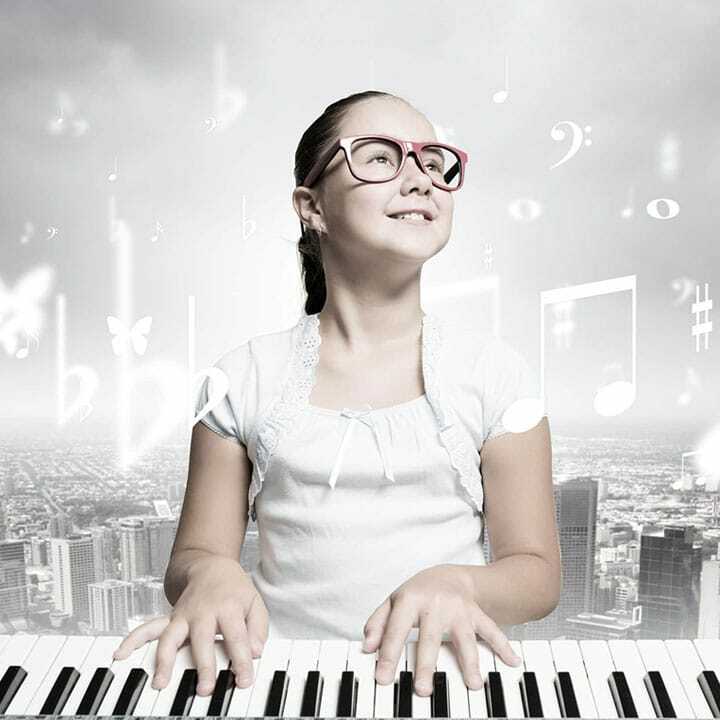 This great article from Roland takes you through all the steps to find the right piano, find a great teacher and give your child the best introduction to music that will last them a lifetime! We have a great range of Pianos and keyboards for any level of student you can view our range of PIANOS HERE and KEYBOARDS HERE. Or visit us in person, at either one of our two great locations!